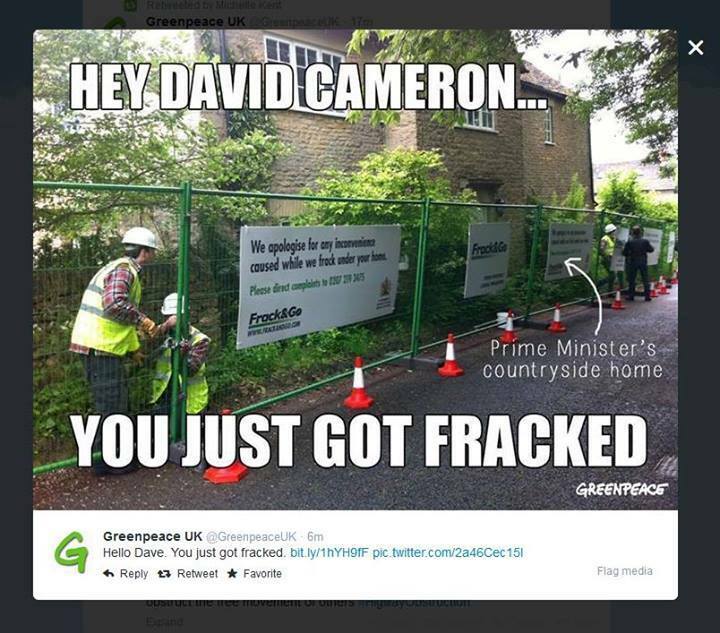 Greenpeace is turning David Cameron’s constituency home into a fracking site this morning as controversial legislation clearing the way for under-house drilling is expected to be announced in the Queen’s Speech later today. More details on their site. GREATGASGALA CAMP: WISBOROUGH GREEN. CAMP BAT. BARTON MOSS GIANT WIND TURBINE BLOCKADE! 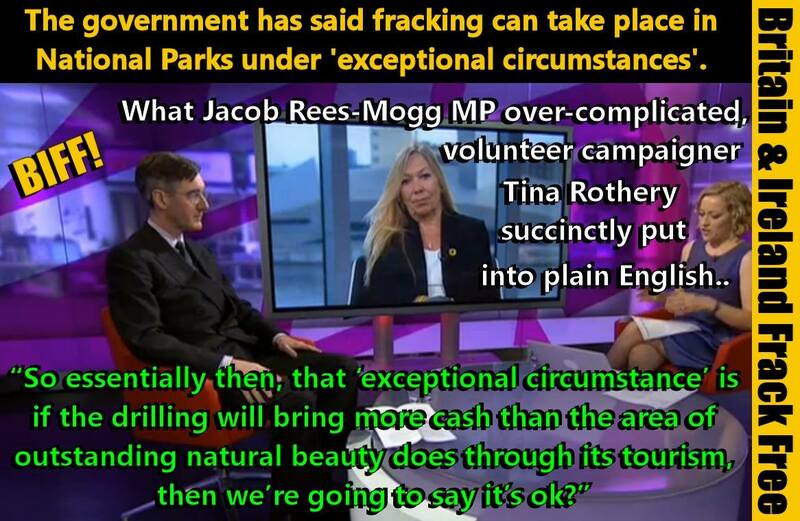 Fracking to protect beauty spots – or Tory marginals? 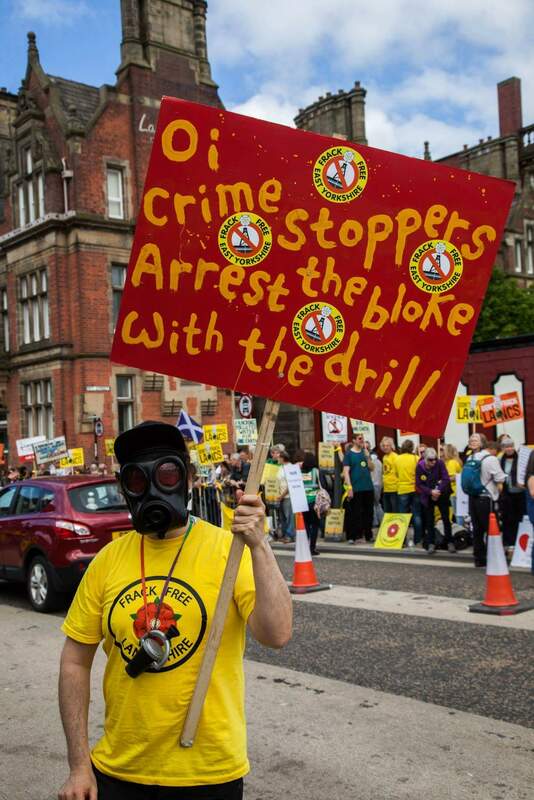 Crawberry Hill Update: Total Policing, Total Control 04/06/2014 → ← TTIP Explained In English, French, German, Greek, Italian and Spanish!